Diego Costa: No messing around from Antonio Conte - Case closed. 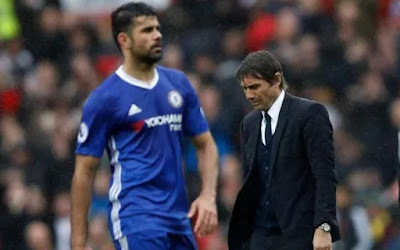 Antonio Conte has revealed to the media that a decision was made of the future of Diego Costa back in January as it became clear to the club, to the player and his agent that he was to leave Chelsea. As with any player and the speculation regarding their future, you always have to wait to hear substance to those reports rather than rely on a barrage of comment and debate that follows for days/weeks afterwards. 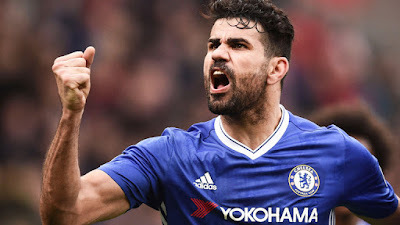 Back in January, with talk of a mega money bid from China for Costa in addition to record personal weekly wages offered to the player himself, it became clear that Diego Costa and his representatives wanted to listen to what the club in China had to say. 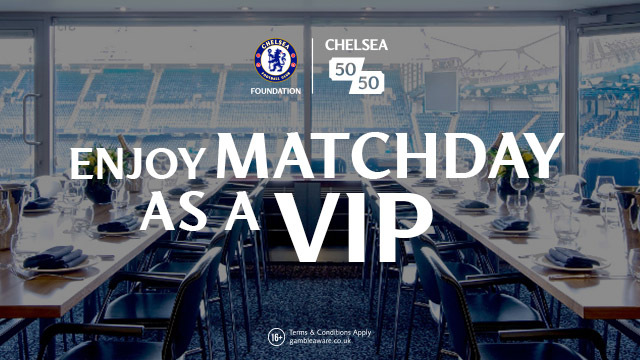 Now on a personal level for Costa you could hardly blame him when it was being reported that he was being offered THREE TIMES his currently salary at Chelsea. Having grown up in Brazil and forging a career for himself in Europe, the monies being offered would have set himself up for life and his family. 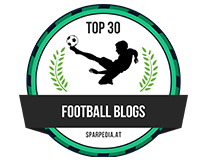 However, for the manager of a football club who that player belongs to at the time, it's a very different situation especially when you are trying to build a team to recover from the nightmare season previously and you are looking to make your mark in England. As in any walk of life or profession, when you manage a team of people, all you want is commitment and focus on the job at hand. When you see someone who lacks the commitment you are asking for you have a problem. This is exactly what has happened with Diego. On the pitch for a short period of time after the rumours spread that this massive offer had come in for him and the subsequent fall-out with Antonio Conte, Costa's form dipped for a run of games and people came to question his head, his mentality and above all his commitment to our cause. As the remainder of the season played out, those questions were put to bed as Costa demonstrated that he was back to his best with imperious displays, goals and a willingness to fight for Chelsea and the title. 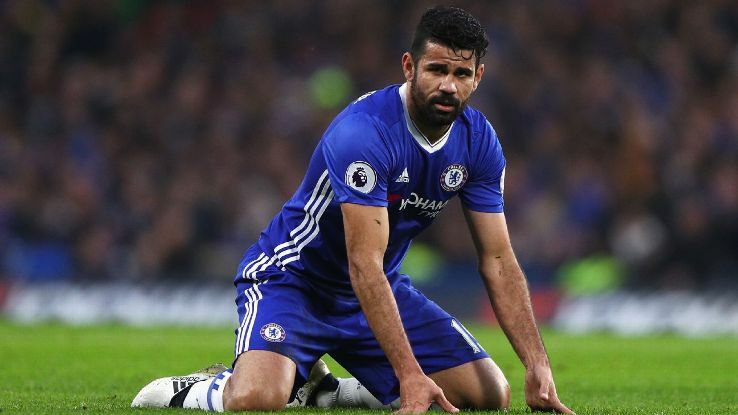 ‘I don’t like to talk about a player when they don’t stay here, the only things I can tell you is in January the Costa situation was very clear for the club, for him and for his agent, and the situation is closed.’ - Source: ChelseaFC. You have to admire Antonio Conte and this ruthless mentality he has for training, for his tactics and what he expects from his players. It does not matter if you are the best player on the planet, if you do not have the right attitude and do not want to buy into his footballing philosophy, you are out the door and that's what has happened to Diego. I love Diego Costa as much as the next person but it's clear that love affair is now over. Chelsea have put a £44m price tag on his head and if anyone comes in to match the asking price, Chelsea will accept. It's now down to Atletico Madrid to re-sign him and loan him out for four months with reports that AC Milan are happy to take him. It's such a shame it's ended this way but full credit to Antonio Conte. Case closed!